Want an awesome birthday party place in Portland OR? Venture over to the Inflatable Kingdom and make sure your child’s big day is a great event! 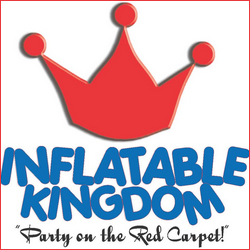 The Inflatable Kingdom event space is perfect for all kinds of get togethers. 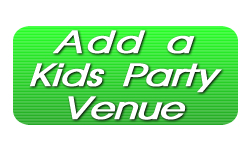 Book your birthday party event online now at the Inflatable Kingdom website. Customize your party! – check out all the various options available to you to make your event a success!